Will Secondhand Smoke from Marijuana Hurt A Child or Pet? Will Secondhand Smoke from Marijuana Hurt My Child or Pet? Whether you have a human baby or a “baby” of the furry variety, you want the very best for your little one’s health. In this article, we’ll explain whether secondhand smoke from medical marijuana has harmful effects on children, dogs, and cats. Is Cannabis Smoke Harmful to Babies and Children? As we discussed in a previous article, the jury is out when it comes to using marijuana while pregnant. A famous study from the 1980s showed that the children of Jamaican mothers who smoked while pregnant suffered no significant negative effects, and even displayed improved reflexes during early infancy. At the same time, other studies have shown that smoking Cannabis while pregnant increases the risk of giving birth to an underweight baby. But what about parents who use marijuana after their baby is born? Could secondhand smoke in the family home lead to abnormal development or other health issues? In short, the answer is “probably not under real world conditions.” It depends on factors like the quantity of smoke and the degree of ventilation in your home or apartment, as evidenced by a study conducted by researchers with the Johns Hopkins University School of Medicine earlier this year. The study, which was published in Drug and Alcohol Dependence, compared the effects of exposing non-smokers to secondhand marijuana smoke “under extreme unventilated conditions” versus normally ventilated conditions. To test out the former scenario, non-using participants spent one hour daily for six consecutive days inside a “specially-constructed chamber” with no ventilation. They were joined inside the chamber by six Cannabis users, whose smoke output contained 11.3% THC (the “active ingredient” in marijuana). The study found, under non-ventilated conditions, that “secondhand smoke exposure reliably produced detectable levels of Cannabinoids in urine and plasma” in the non-users. Physiologically speaking, non-users’ heart rates showed a “small, but statistically significant increase.” Their systolic (top number) blood pressure readings increased slightly, but diastolic (bottom number) readings were unaffected. Subjectively speaking, non-users reported feeling “significantly” less “alert” and “vigorous” after the session, though these effects dissipated within an hour and a half. Of course, the “extreme unventilated conditions” under which most of the study took place simply aren’t comparable to 99% of homes and apartments. In a normal residential setting, it’s easy to open up windows, set up fans, turn on an air conditioner, or step out onto the porch or backyard, which would obviously produce a different outcome than what the researchers observed. Indeed, when non-users in the study were subjected to secondhand smoke during ventilated sessions – which make a far better comparison for people using Cannabis at home – the study found “no significant effects on heart rate or blood pressure,” nor were there significant changes to any of the subjective ratings (e.g. “alert,” “vigorous”). For obvious ethical reasons, similar secondhand smoke studies have not been conducted on children or babies. However, regardless of the exposed person’s age, there are always some health risks to consider. 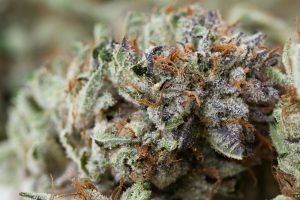 Is Marijuana Toxic to Dogs and Cats? If you’re concerned secondhand Cannabis smoke has sickened or poisoned your pet, call the Pet Poison Helpline right away at (855) 764-7661. You can also call the ASPCA’s Animal Poison Control Center at (888) 426-4435. Both are open 24 hours a day, seven days a week to take your call. Some people might find it funny to blow smoke into their pet’s face or ears, but it’s very important to take marijuana toxicosis seriously. While secondhand smoke is certainly less potent than direct ingestion, at least two dogs have actually died from eating baked products made with medical-grade Cannabis butter, according to a recent study published in the Journal of Veterinary Emergency and Critical Care. Just because marijuana doesn’t kill humans doesn’t mean it’s also harmless to cats and dogs – quite the contrary. At the end of the day, the safest route is simply to avoid unwanted secondhand smoke scenarios. You can always go outside to smoke, use a vaporizer instead of smoking, or wait until you’re in a different location completely. If waiting isn’t an option, make sure your home is as well-ventilated as possible, and put as much physical distance as possible between you and your pet or child. 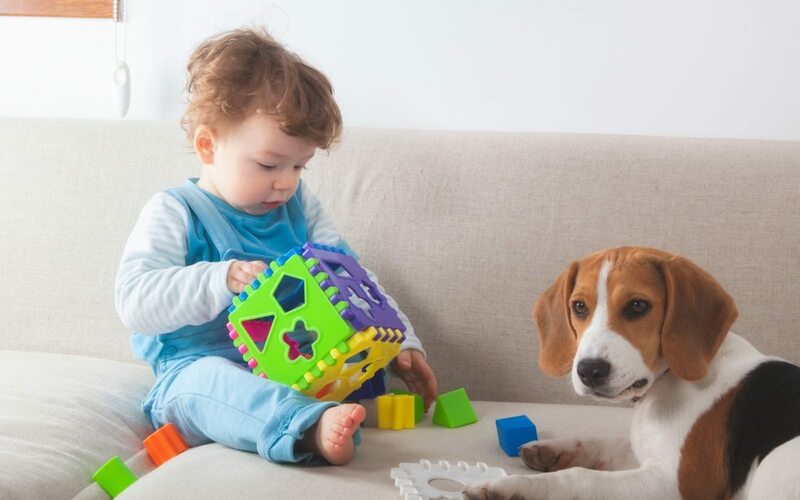 Closely monitor your pet or child for any signs of sickness or distress, and immediately seek medical help if you notice any unusual behaviors. Medical marijuana has helped countless patients manage their symptoms and enjoy a greater degree of physical comfort in their everyday lives. If you’re living with chronic pain, chronic insomnia, cancer, arthritis, anxiety, ALS, depression, MS, glaucoma, HIV/AIDS, or are undergoing chemotherapy, medical Cannabis could be right for you. Call Dr. Tishler at (617) 477-8886 to start discussing your medical needs and the health benefits of marijuana in a confidential consultation.